TT150AS-XR: difuzor midbass cu membrana sandwich hartie-aluminiu "Crystal"
For fans of special editions, ELAC is producing two thousand examples of this excellent loudspeaker, which has come out on top in tests worldwide and won numerous international prizes and awards, and also incorporated some additional technical refinements. 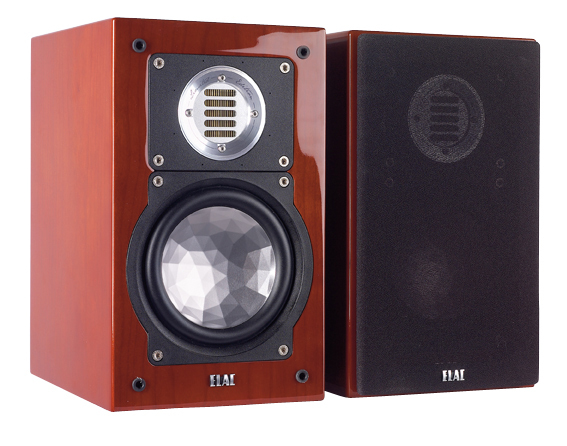 The new upmarket version with its high-gloss cherry wood cabinet exudes pure elegance in design and sound quality. But it is not only the outside of the limited edition that has been enhanced. The network has been equipped with top-class components and the internal wiring has been carried our with Van den Hul cables. The ELAC JET tweeter is one of the most legendary tweeters in the hi-fi trade and has won international renown with its unusual transparent and effortless sound image. The JET tweeter was delveloped to perfection on the basis of the famous 'Air Motion Transformer' by loudpseaker pioneer Dr Oskar Heil. 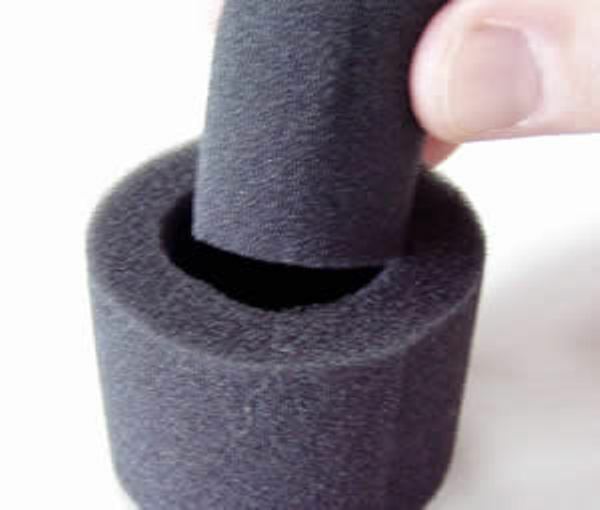 Its principle: a concertinaed foil membrane is driven by a strong magnet system of neodymium rods. This 'motor' drives the air considerably faster than the conventional pistonic technique. High sensitivity and extraordiary dynamics are the result. 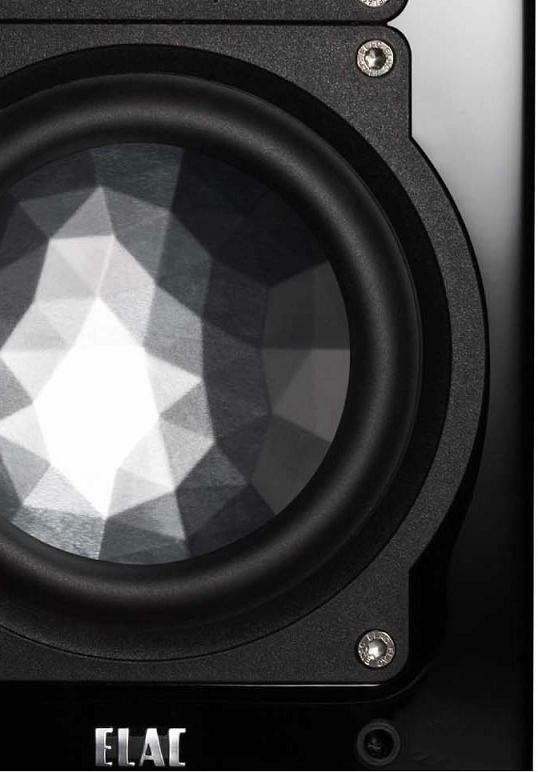 Due to continuous improvement, the JET III tweeter creates an effortless and airy resonance-free image up to 50,000 Hz, and with its linear frequency response is ideally suited for the reproduction of Hi-Res Audio music. 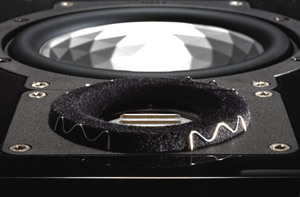 The ELAC "JET Dispersion Control DC" is a flat ring made of open-cell rubber foam which is mounted around the JET orifice with four clasps (or with adhesive tape). The JET DC results in a broadband reduction of about 0.5 dB of the radiated sound level nearly independent of frequency. The JET DC is best suited for rooms with little sound absorption at high frequencies, especially for rooms with large windows without curtains or with a smooth floor without a carpet. 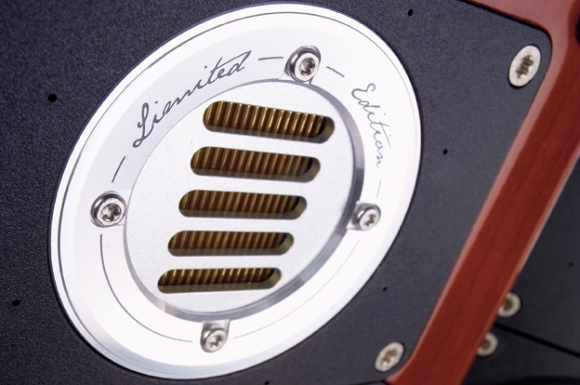 All loudspeakers of the 240 series are supplied with the JET Dispersion Control as an accessory. TT 150 AS-XR midbass used in: BS 243, CC 241, FS 247 and FS 248. All woofers and midrange drivers of the 240 series contain the new "Crystal Membrane" (patent pending) and their design is based on the well-known "Aluminium-Sandwich AS Technology" which was developed by ELAC a couple of years ago. The crystal-shaped inverse aluminium dome is joined to the paper cone in a special glueing process resulting the desired sandwich construction. The stamping of the aluminium foil looks like the surface of a large crystal, this is where the term "Crystal Membrane" come from. This stamping stiffens the aluminium dome considerably which diminishes the membrane-internal resonances resulting in less sound coloration and additionally improves the large signal behaviour noticeably. 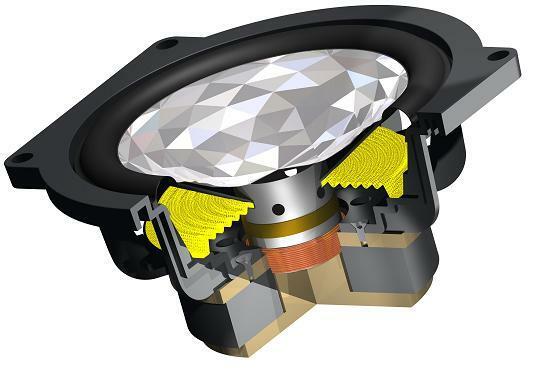 The voice coil is not only - like usually - joined to the neck of the paper cone but also to the bottom of the aluminium dome. 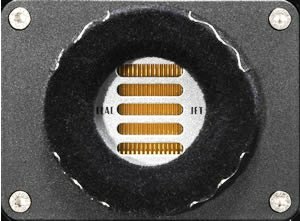 This design results in the expansion of the transmission range of the respective woofers or midrange drivers by nearly an octave. Therefore the abbreviation "XR" (eXtended Range) has been introduced.